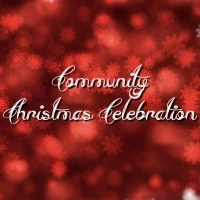 At 5:30 join with folks from around the community for a Christmas potluck dinner, the ham and rolls are on the house. 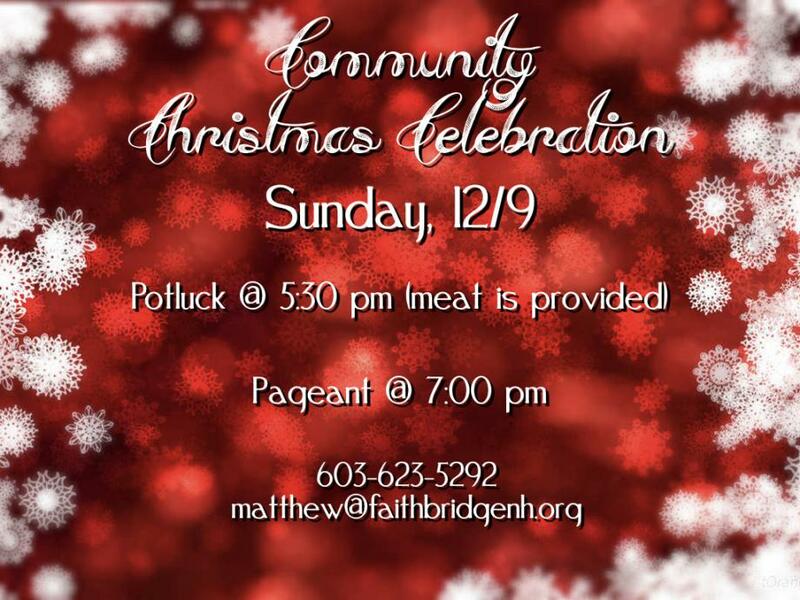 At 7:00 FaithBridge Worship along with Kids@FaithBridge will present a Christmas Pageant showing us what Christmas is all about. Parking is available in our main lot (behind TD Bank), next door at Sacred Heart Church (265 South Main St), and along both sides of Milford Street.